Around the World – without leaving your home! It has been a great month so far at Copperfield Hill. Our theme for 2018 has featured an around the world tour. January brought us to Australia. This month at Copperfield, we have focused on the interesting history and facts about this beautiful country. Around the campus, activities and outings have included special attention to the country down under. As we continue our featured country of the month, we will visit South Korea in February. We have chosen South Korea because of the Winter Olympics that will open on February 9th. Also, there is definite Viking fever here in Robbinsdale. 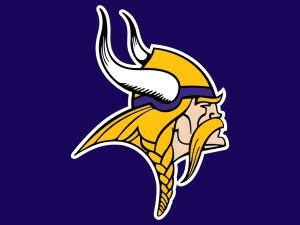 Good luck to the Vikings as they enter into the NFC Championship playoff game. SKOL!